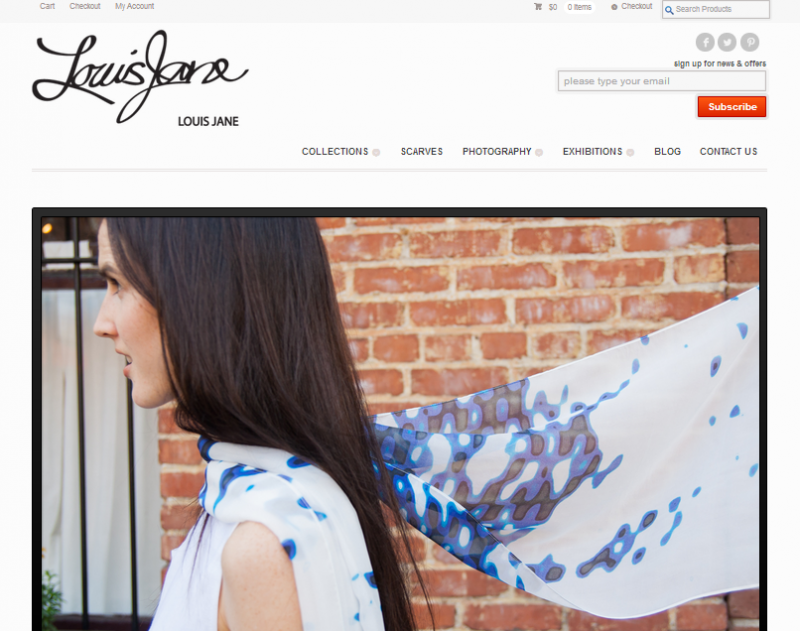 LouisJane is a fashion company located in Pasadena, CA. Deliver ‘Outfits’ which are aggregated products. Manage the many variations of products that a wonderful custom designer can produce. Provide their fashion consultants with a private booking application for their customers. Track inventory, product fulfillment and customer orders.